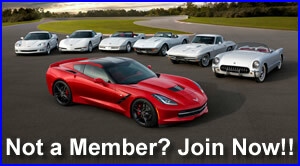 Notice: Who built your 2015 Z06 engine? Question: Do C6 Z06/ZR1 Wheels fit on C7 Z06 with steel rotors? 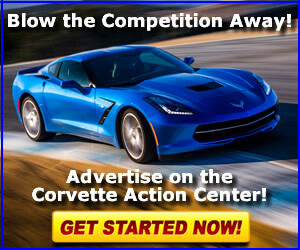 Last Remaining 2017 Z06 Corvette with J57 Brakes - 15% Off! One Last 2016 Corvette Z06 Left at 20% Off! 2016 Last Year for Laguna Blue?